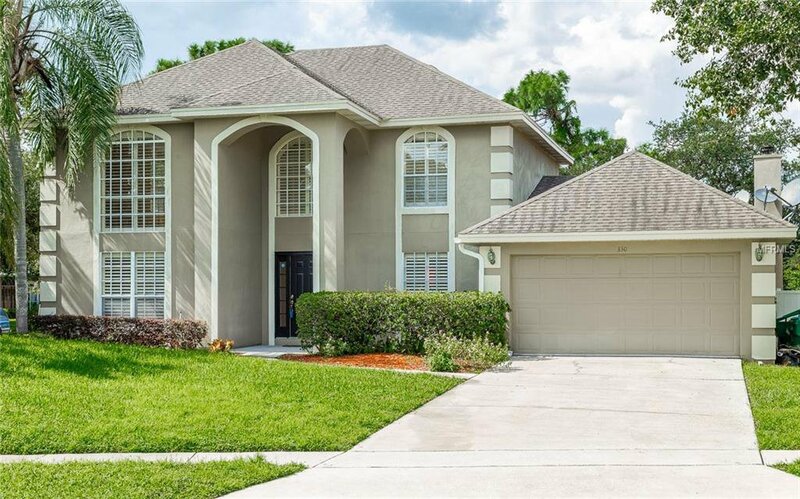 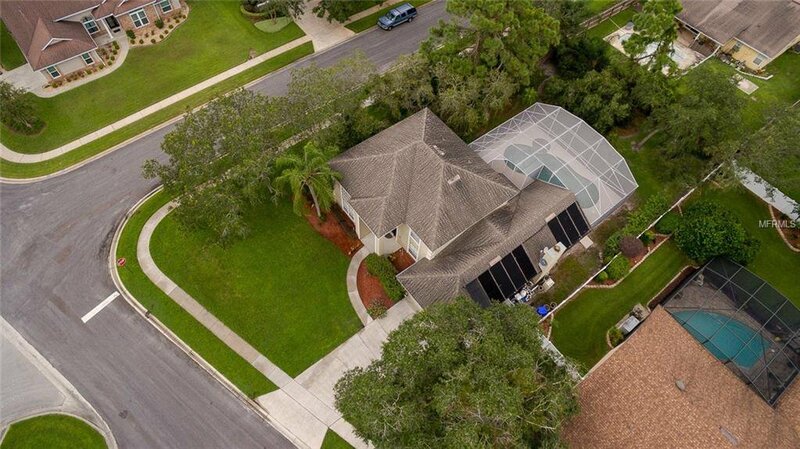 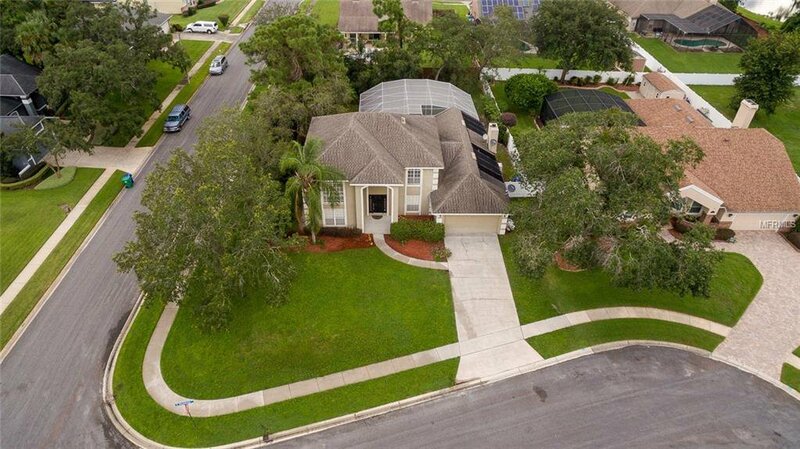 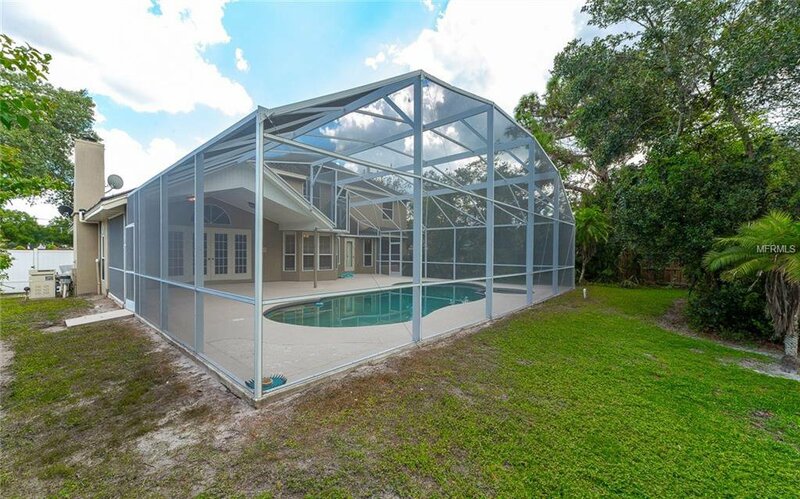 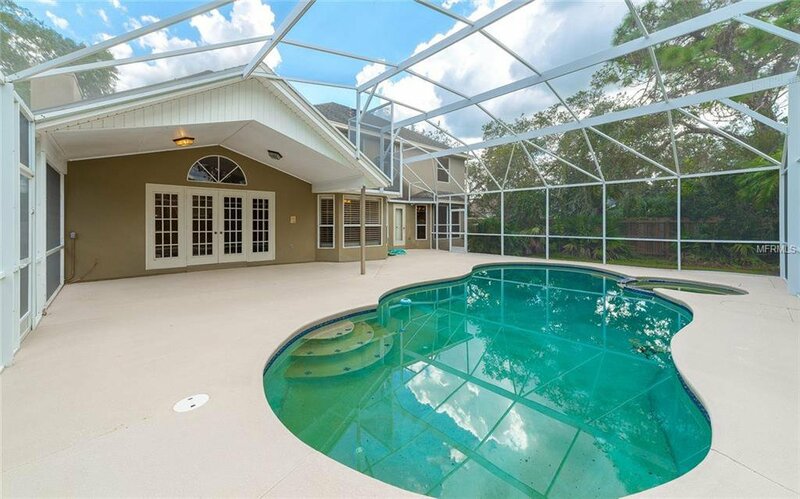 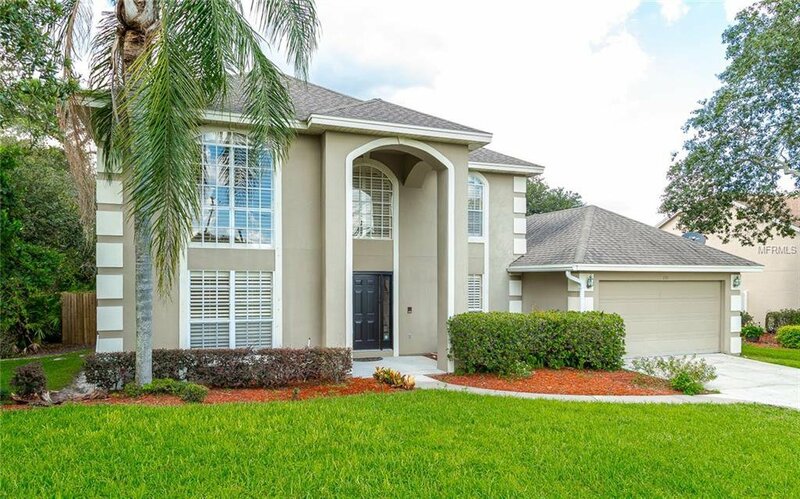 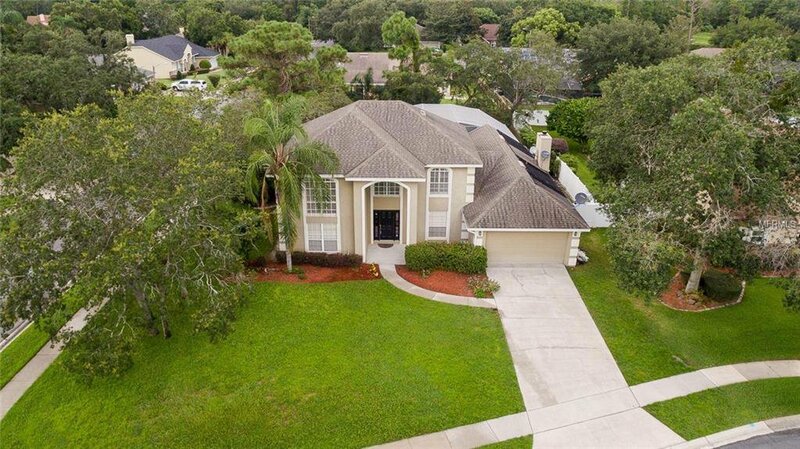 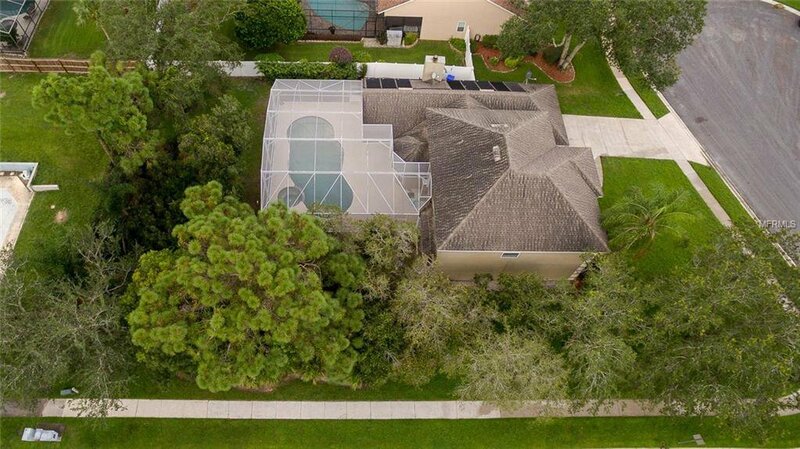 Tremendous opportunity awaits in this desirable Lake Mary Community! 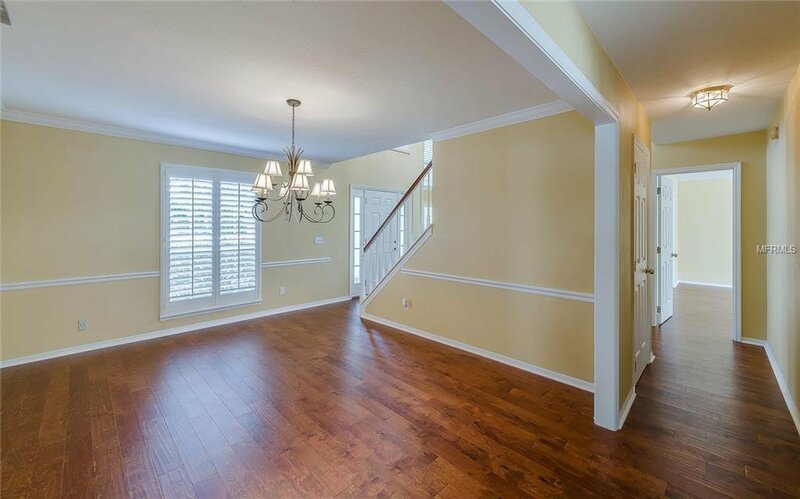 Interior features include brand new hand scraped Birch Hardwood Floors throughout downstairs including master bedroom. 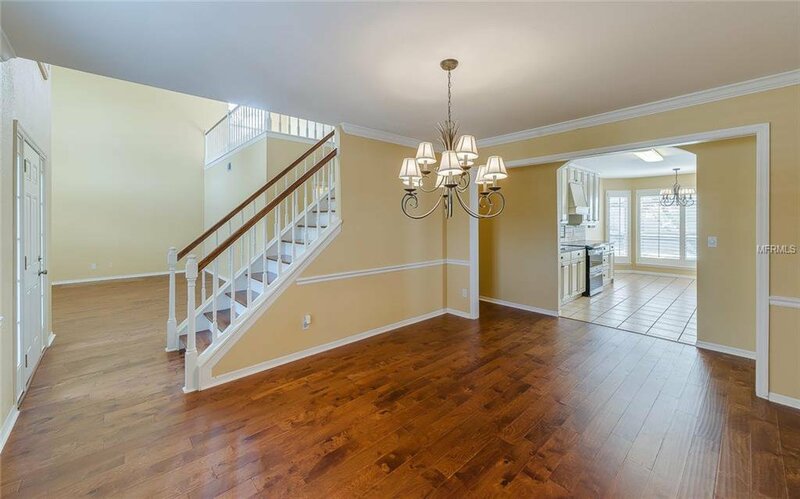 Formal dining room with crown molding & chair railing. 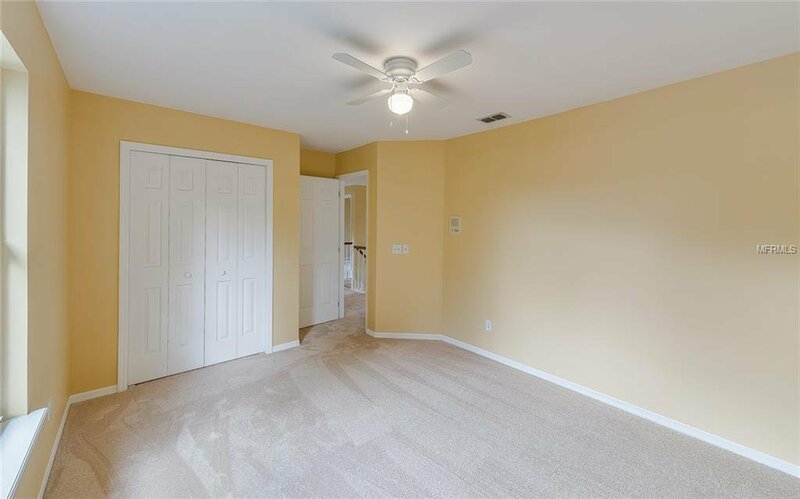 New interior paint throughout entire home. 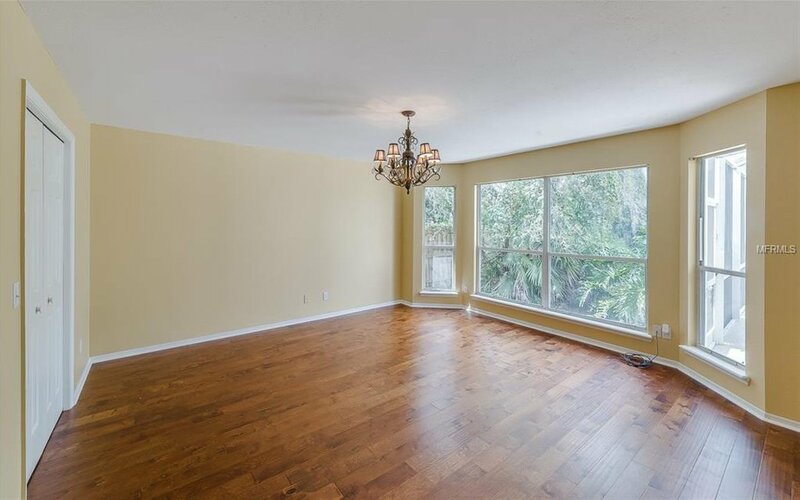 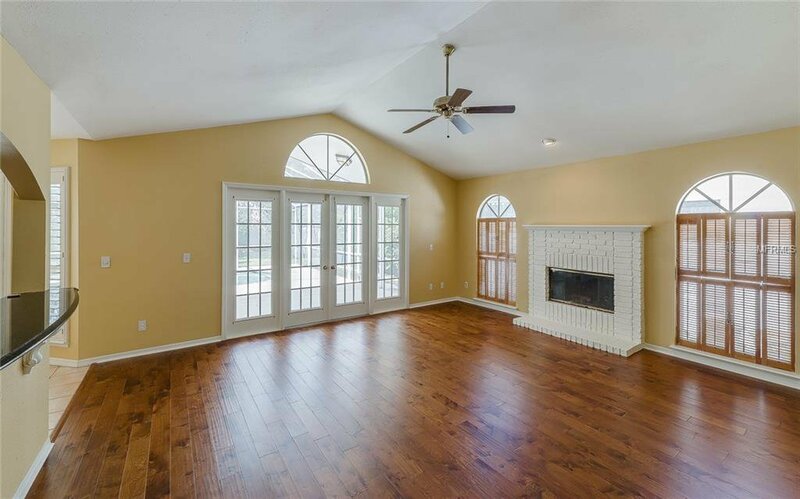 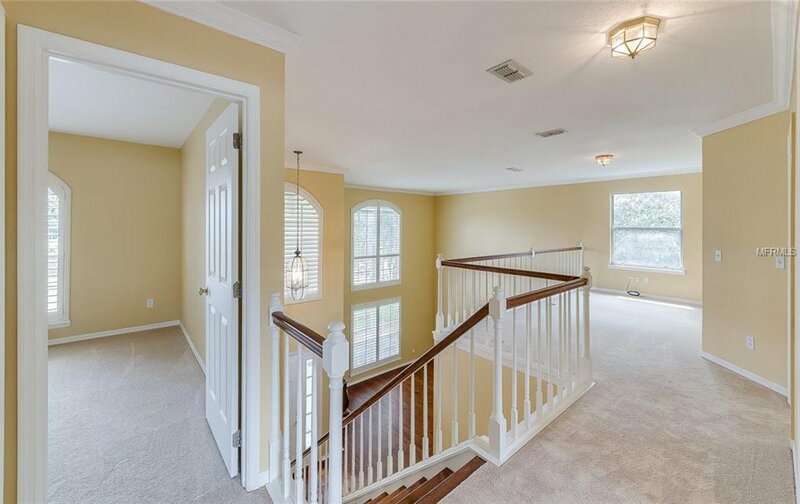 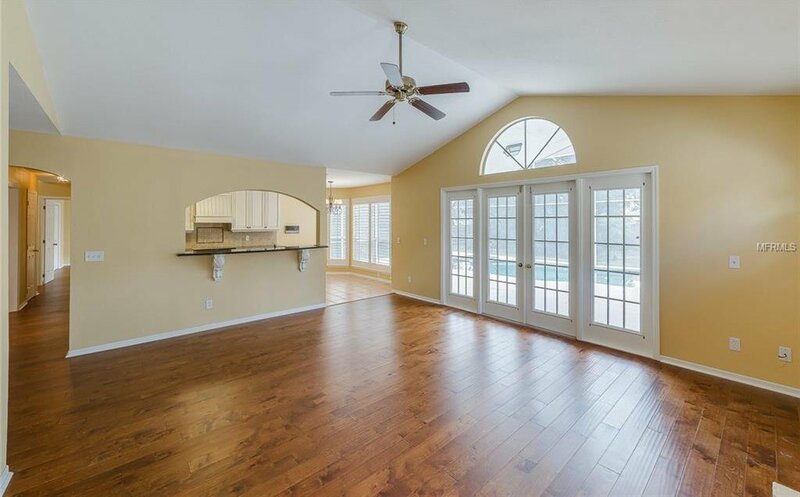 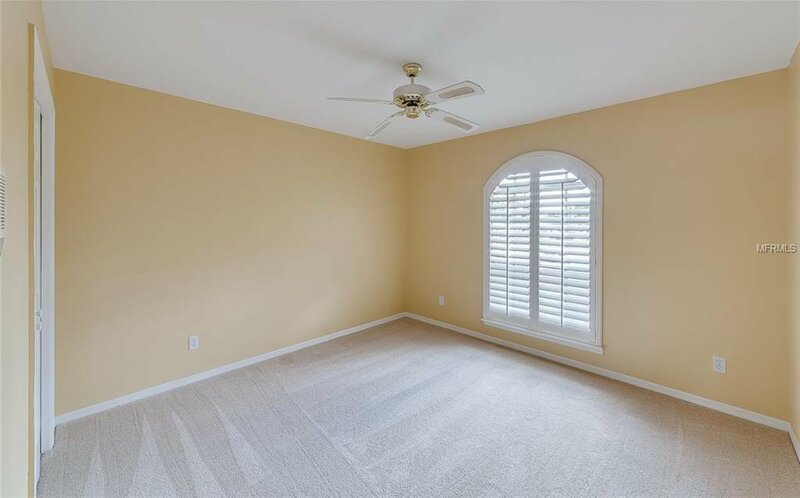 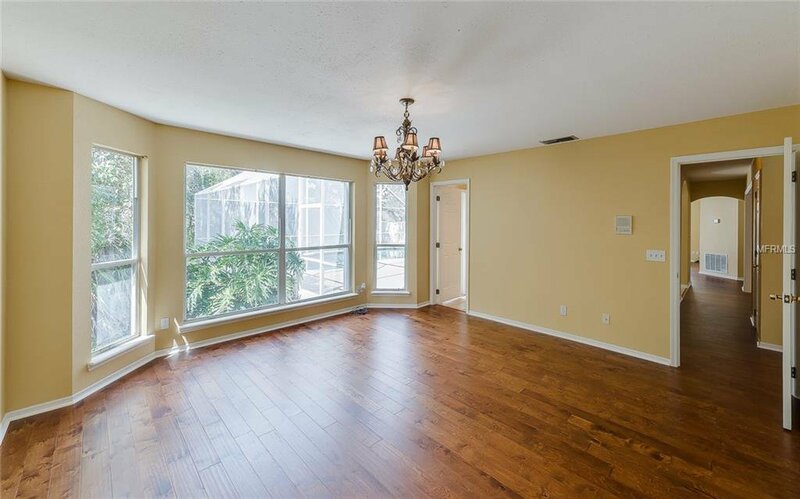 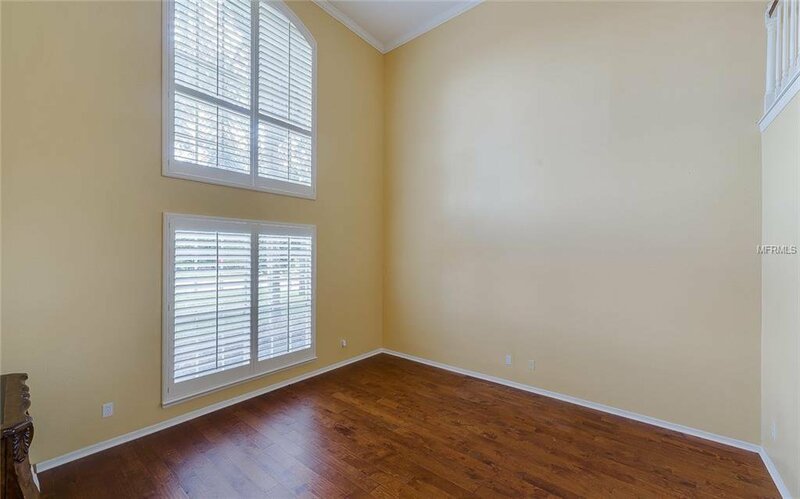 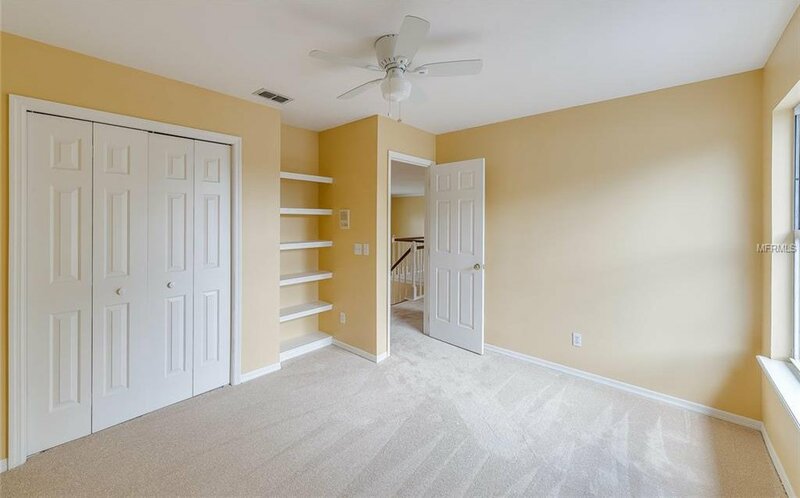 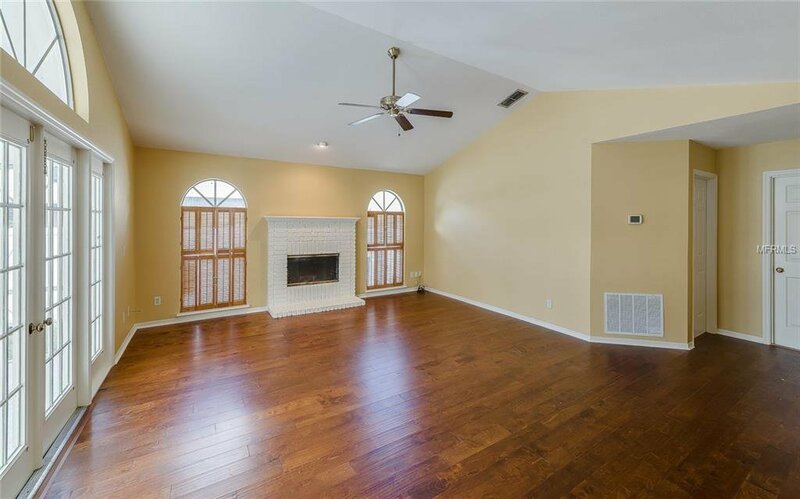 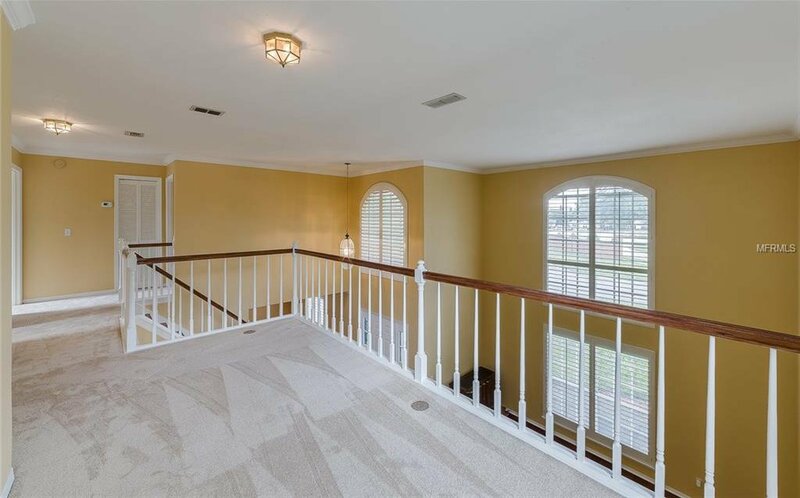 Living room offers 20+ foot ceilings w/crown molding. 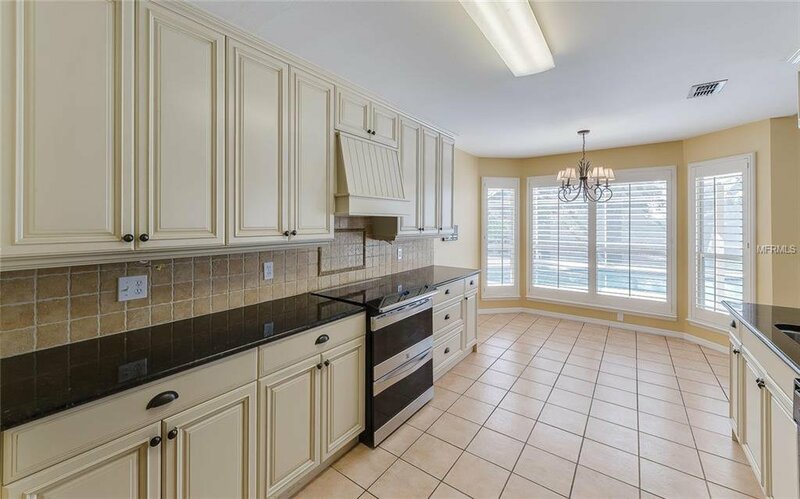 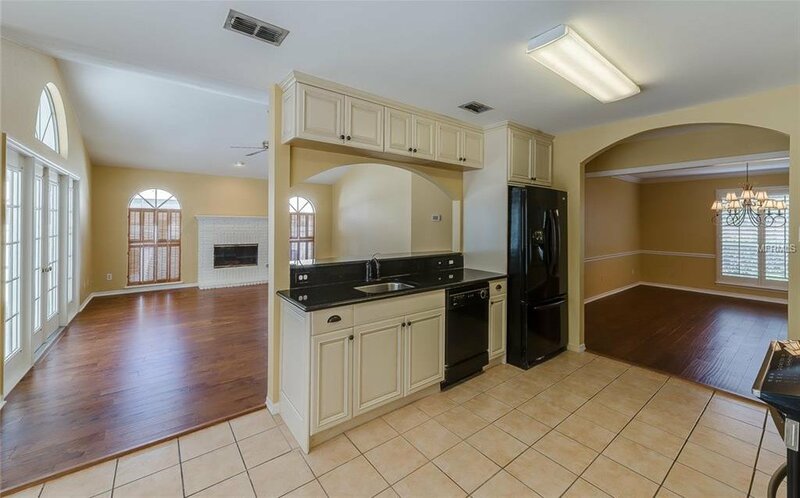 Kitchen offers 42" Antique White Cabinets w/crown molding, backsplash and granite counters plus double oven. 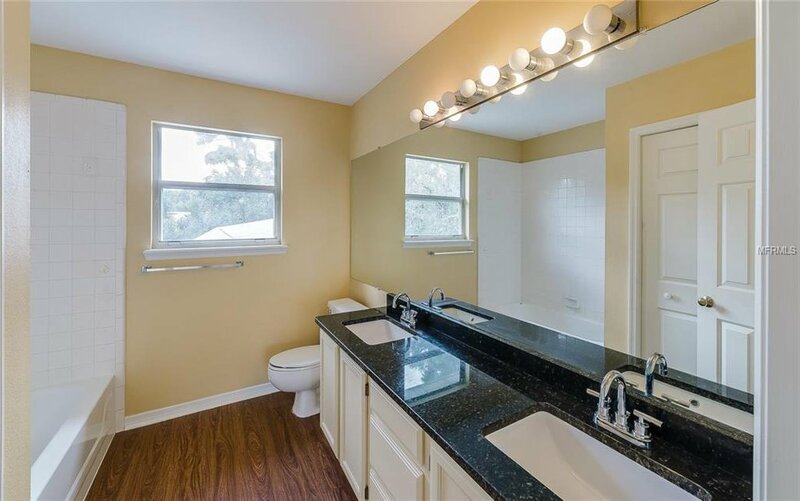 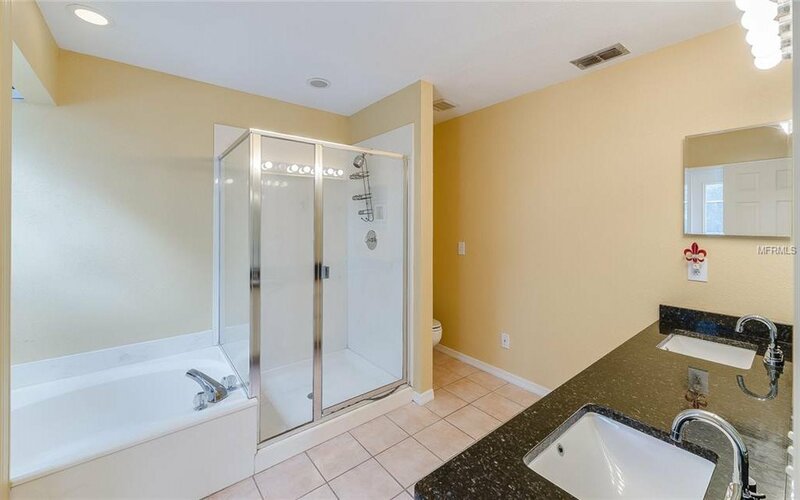 Granite counters and new plumbing fixtures in all bathrooms, plantation shutters and wood step staircase. 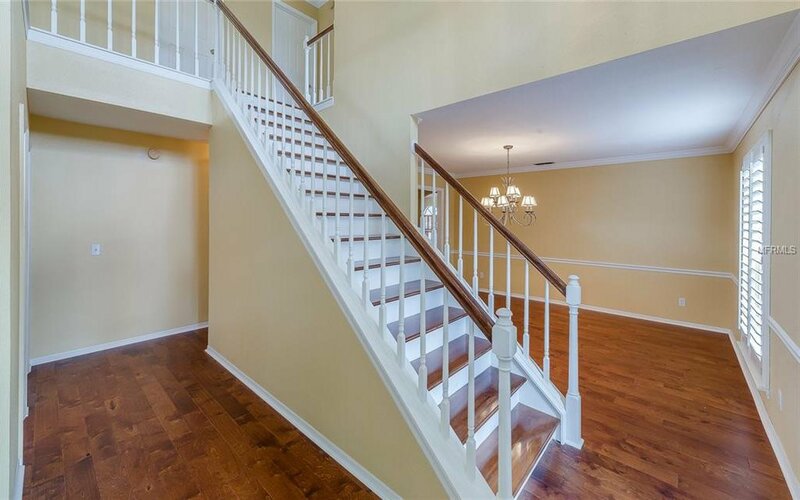 Brand new carpets in all 3 bedrooms upstairs plus loft/office area, plus new vinyl floor in hall bath. 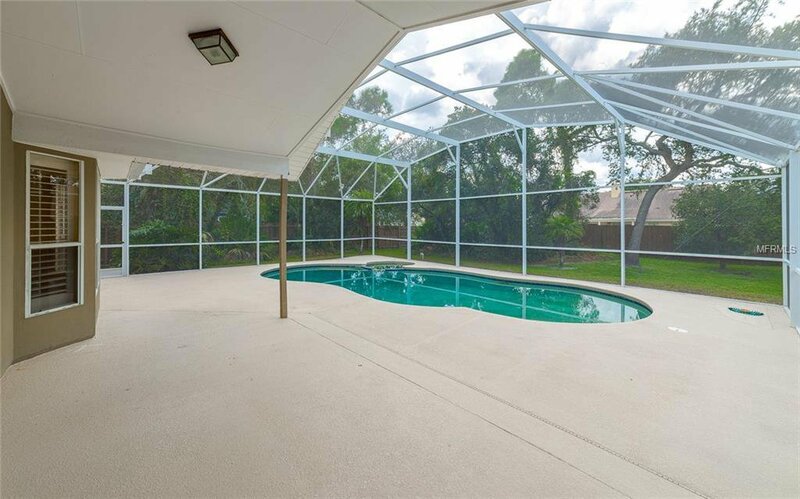 Exterior features a tremendous screen enclosed patio with pool & covered area surrounded by mature trees and privacy fence. 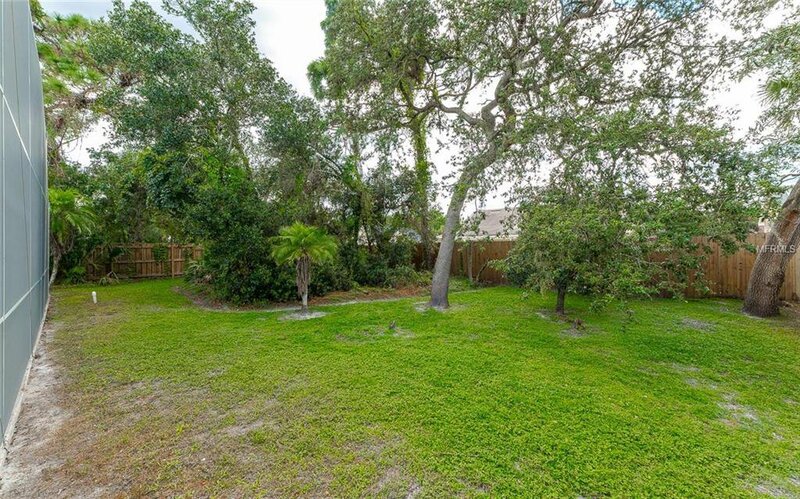 All this situated on a corner homesite and cul-de-sac.